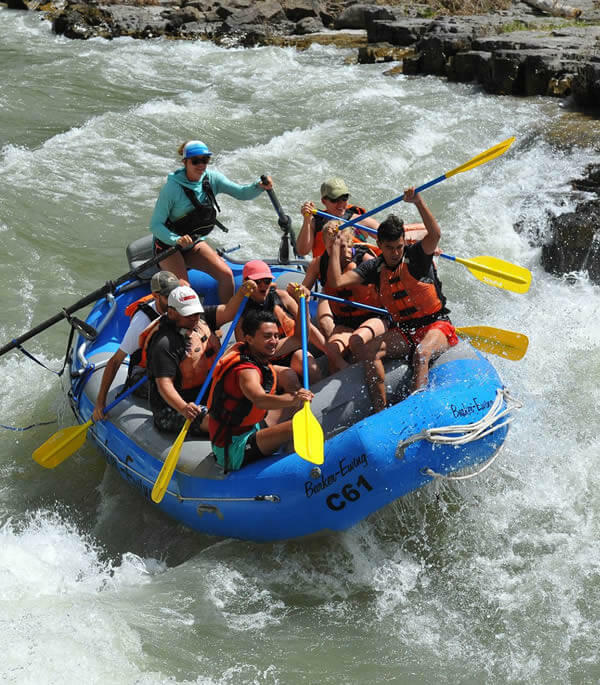 Whitewater rafting in Jackson Hole is the coolest thing you’ll do all summer! Whitewater raft down the Snake River Canyon and have the time of your life! Rapids such as Big Kahuna, Lunch Counter and Ropes are sure to give you a bumpy and wet ride but have you smiling the whole time. 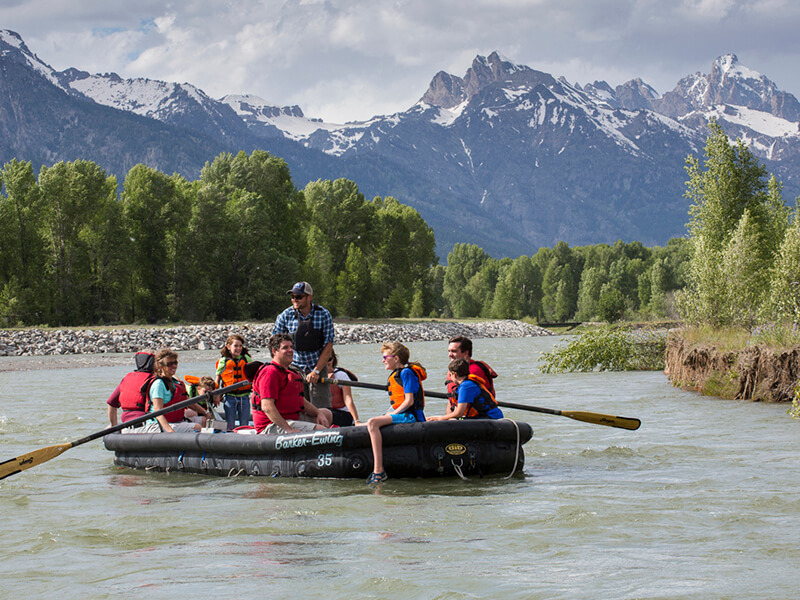 Our 8-mile Snake River Rafting Trip adventure is the perfect summer activity in Jackson Hole, Wyoming. The whitewater rafting section of the Snake River is a Class III river, perfect for people of all ages and experience. River classifications are graded on a scale of I to VI. Class I is flat water. Class V is the most difficult. Go rafting on the famous Lunch Counter and Big Kahuna rapids! Don’t miss our famous Boatman’s Breakfast served prior to our 9:00 am whitewater trip and the 8:00am whitewater trip from July 1-August 8. The breakfast whitewater trip only lasts for a few months from June 22-August 17. You can book either our classic raft, which give you the option to sit in the middle of the boat, or the small boat, where everyone sits in the paddle position. This is our most popular trip as it allows you to get back in time for lunch and maybe an afternoon trip up to Grand Teton National Park! It’s a healthy light breakfast, just enough to fill you up before you hit the river!! 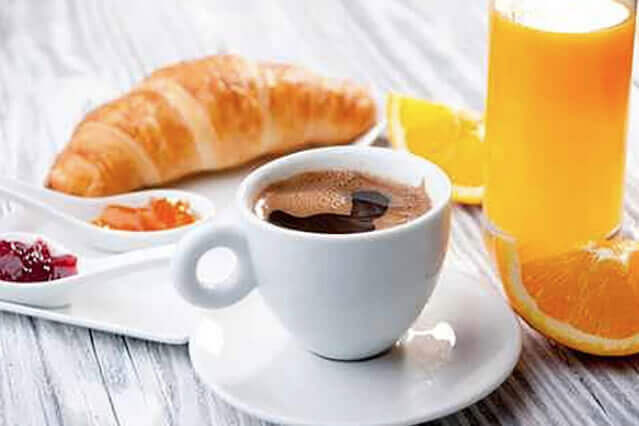 Cereals, croissants, fresh fruits, orange juice, hot chocolate and coffee..
How much is it? It ’s on us! On warm rafting days, wear a swimsuit or clothes that you don’t mind getting wet. Cotton is not recommended; synthetic fabrics such as nylon and polypropylene work the best because they dry quickly. On cool rafting days, we have neoprene wet suits, river booties and fleece. 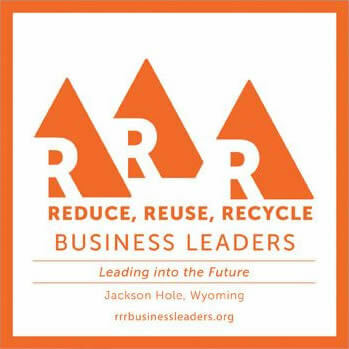 You may opt to rent these items when you check in for your whitewater rafting trip. Shoes that are secure on your feet are required (no flip-flops and no bare feet) for whitewater rafting trips. 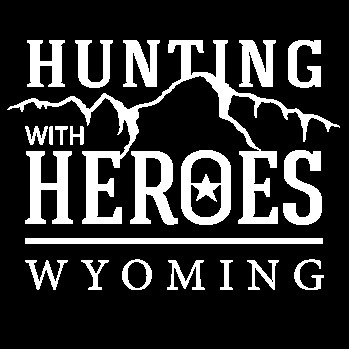 We provide complimentary splash jackets and pants. 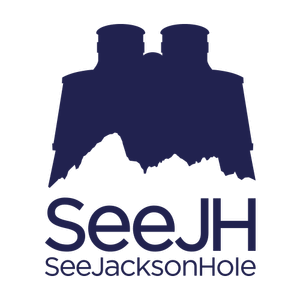 Bring a towel and/or dry clothes to change into at the end of your trip, so you’re comfortable on the 40-minute return ride back to Jackson. Sunglasses, hats and sunscreen are a good idea; cameras and binoculars are not recommended on whitewater rafting trips. 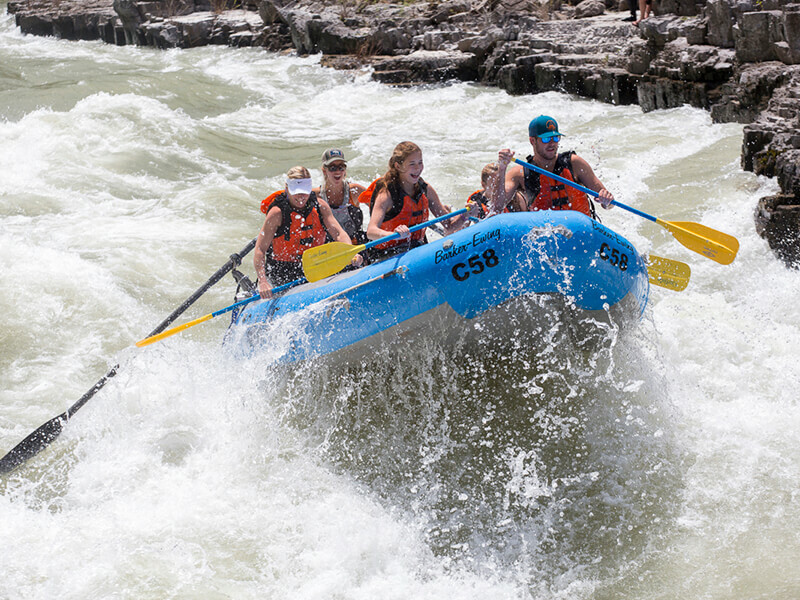 The whitewater rafting section in Jackson Hole is located in the Grand Canyon of the Snake River, considered the deepest gorge on the Snake River in Wyoming. 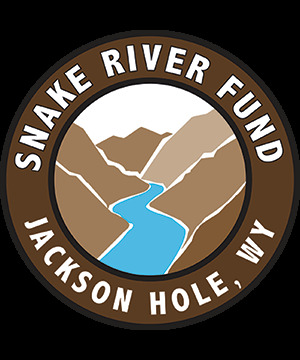 The whitewater stretch is about 20 miles south of Jackson, it is the only whitewater section of the Snake River in the surrounding Jackson Hole rafting area. For more details on what you should bring and what we provide, please read our FAQs and Facts.